Looking for some cheap winter sun? 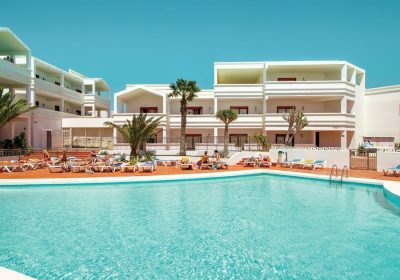 Over at Thomas Cook you can often pick up some really low priced breaks, just like this 7 night half board holiday to Lanzarote for as little as £110 each ! This winter sun deal is flying from Gatwick on 14th December 2017. It is also available from other departure airports at a similar price. This quiet complex suits couples of all ages, especially those looking for relaxation. Located in the centre of Costa Teguise just a short walk away from the sandy beach with a selection of shops and restaurants in the surrounding area. The Oceano Studios has good reviews over on TripAdvisor and an average rating of 4/5 which you can check out HERE.